Our emergency department is staffed with specialists in emergency medicine who work round the clock with great skill, empathy and dedication to handle any kind of medical of surgical emergency. Our vision is emergency care system that engages our patients and the entire health care system to provide solutions to the growing need and complexity of emergency medical care. We pursue this passion through advanced clinical practice, cutting edge research, innovative education, and service to the health system and community. 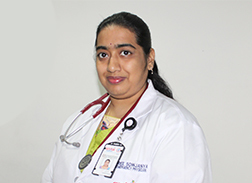 Our team of doctors and nurses ensures that best quality and timely treatment that is provided to every patient. 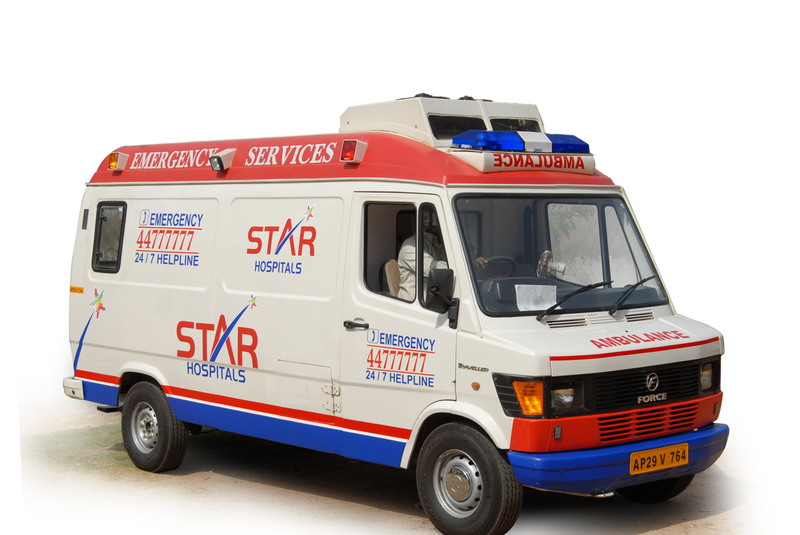 The STAR Hospitals’ Emergency Medicine Division is open 24/7 to assess and treat patients’ acute and critical-care needs. Our emergency number +91 40 44777777 ambulance & 24/7 Emergency Medical (9100 911 911) EMT Services With 2 ACLS Equipped Ambulances. Our team is highly skilled and trained to handle a mass inflow of victims during an external disaster. We conduct periodic mock drills to keep ourselves prepared for all eventualities. We are one of the very few emergency centres in the state that provides facilities for decontamination prior to treatment in case of chemical or fire injuries. We also have an isolation facility for treating airborne communicable diseases such as Tuberculosis, Swine flu and MRSA. The emergency facility is a start-of-the-art centre equipped with up-to-date modern scientific equipment and facilities to meet any kind of emergencies and trauma cases. The department has a 17 bedded Emergency Care Centres with round the clock emergency services. The specialised beds are equipped with central O2 line, ns (mobile & fixed), pulse oximeter and automated BP monitoring equipment, 12 leaded mobile ECG machines, defibrillators, nebulizers, and infusion pumps.